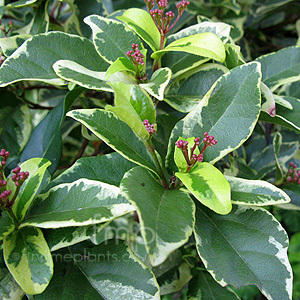 Cultivation tips: Flourishing in full sun or part shade, viburnum's will tolerate most soils other than very wet soils, being well suited to chalk soils. Avoid planting extremely hot droughty or dry exposed, cold areas. Prune out old and dead wood in winter and trim shape during maintenance.